For production, song-writing, artistic direction, bookings, features and/or audio engineering by KRIKOS please send professional inquiries only to KRIKOSofficial@gmail.com. 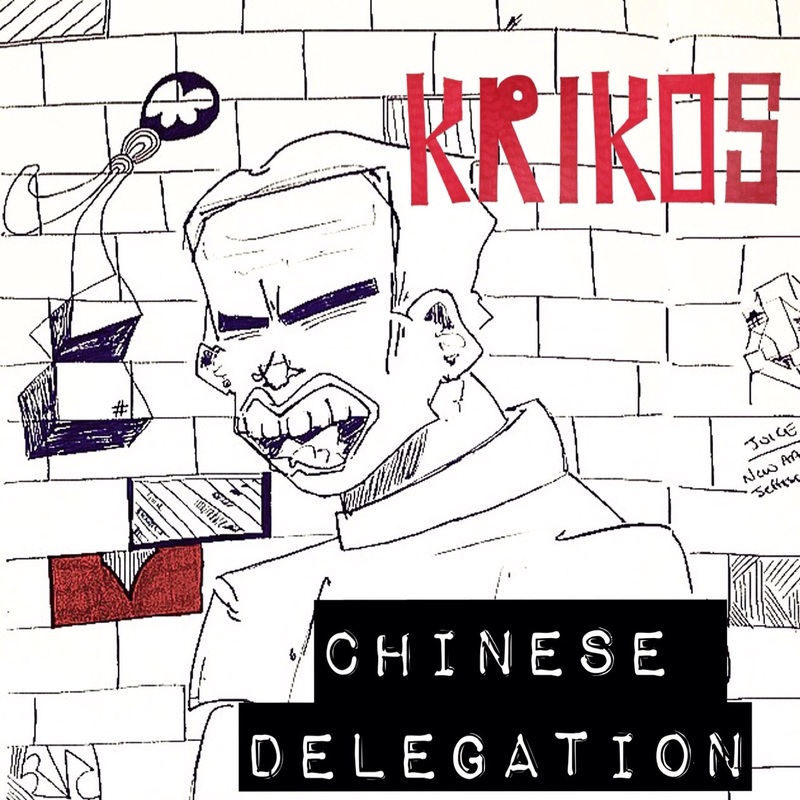 As a follow up to my last post, would like to announce the official release of my single, Chinese Delegation, off my upcoming album Rise of the Eastern Son, produced entirely by the boy & mixed by Thanks Joey courtesy of our own, Colours of the Culture. I am immensely blessed and excited for this moment. This project has been long underway and that surely is an understatement. Special thanks to all the support I received along the way from my family and my team – I do this for you. Pleased to announce the release of the official artwork for Chinese Delegation (prod. KRIKOS) off my upcoming album #RiseoftheEasternSon, mixed by the wizard @thanksjoey & pesented to you by @coloursoftheculture. 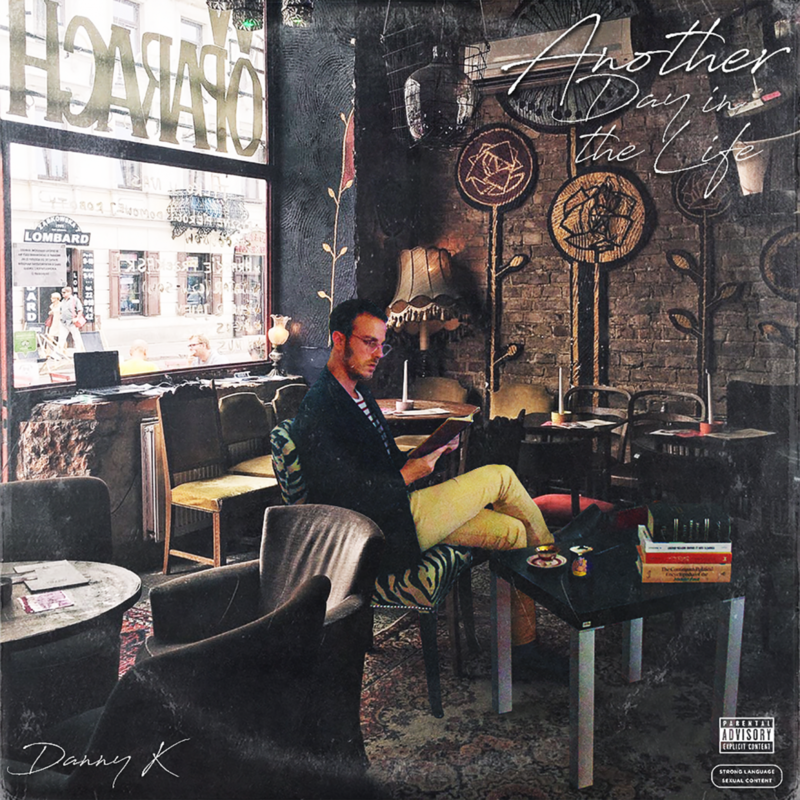 Track Release Date – 12/17/14. Will be available at soundcloud.com/krikos88 & KRIKOS.bandcamp.com. Beyond humbled and blessed to make this announcement. This is only the beginning. Let’s dance.